Come and discover the difference….. 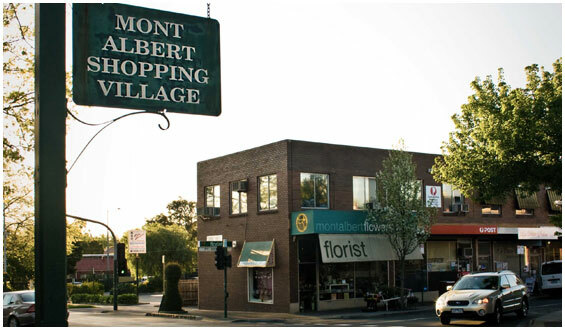 Located in the heart of Mont Albert, the Mont Albert Village shopping complex is your community village, so come and enjoy all the various businesses on offer. Come and discover Mont Albert Village, it will be a refreshing change to your day! 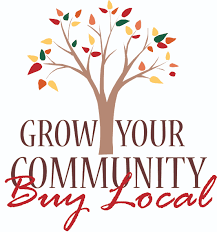 Mont Albert Village has such an array of diversified businesses you will be sure to be able to satisfy your every shopping need in one visit. 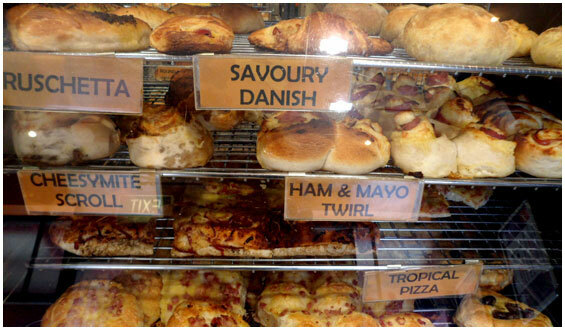 There are many businesses to enjoy ranging from amazing cafes, bakeries and a patisserie, through to shops where you can buy fresh produce, sensational meats and other gourmet food items. 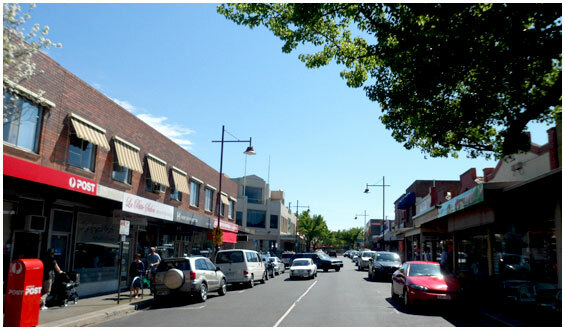 In addition, Mont Albert Village has businesses such as a newsagent, dry cleaners, a post office, community shopping centre, opportunity shops, clothing / accessories retailers, a florist, health and beauty services, home furnishings, specialty shops and even professional service providers. 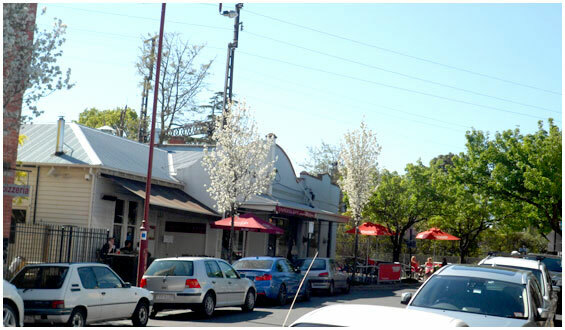 With easy access to the train line, you’ll find so much is happening at Mont Albert Village. 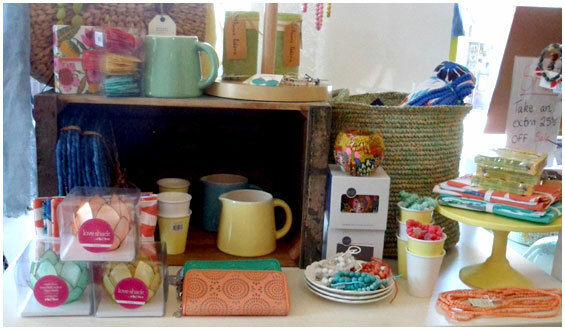 Take a stroll down Hamilton Street and you will discover our businesses and so much more! One visit and you’ll be certain to come back! Be sure to view all the businesses in our Business Index, CLICK HERE .